Welcome to Adams Handmade Soap! 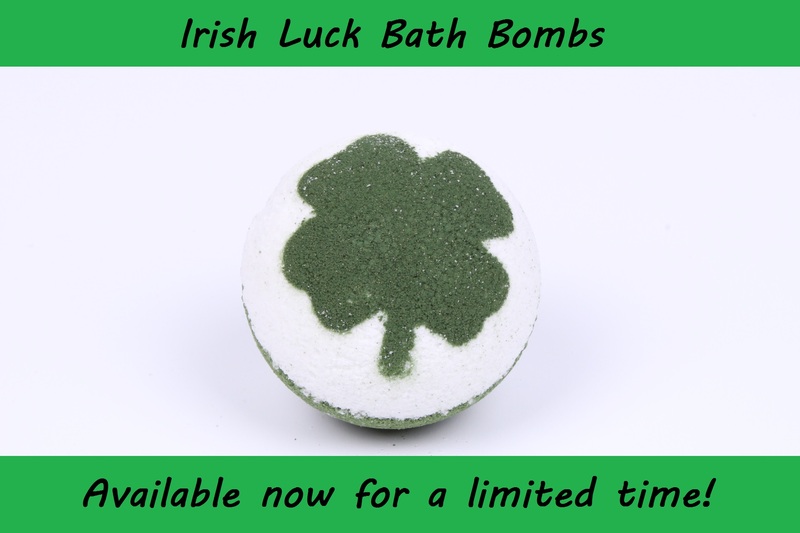 We are the premier manufacturer and wholesaler of natural soap, bath bombs, lotion and more to thousands of shops, boutiques, markets, salons, and other retailers all across the United States. We are committed to making excellent and unique products at competitive prices. Each and every product is made by hand in small batches in our facility in Dunn, North Carolina. Since each step, from conception to fulfillment, is done in house, we are able to ensure the highest quality standards and outstanding support and service. We only use the finest ingredients in everything that we make and the quality of our products is unmatched. Each essential oil is pure, undiluted, and therapeutic grade. Our palm oil is sourced from independently certified farms in South America who are committed to sustainable agriculture practices do not support or engage in deforestation. We do not use genetically modified (GMO) ingredients at any of our products. We use only premium blends of shea butter, olive oil, and more and everything is cruelty free and never tested on animals at any point. We are soap artists and genuine craftsmen and craftswomen. We spare no expense and cut no corners with our unique cold process soaps in a truly made from scratch method that delivers beautiful and high quality soaps that look and smell amazing but also retain to cleaning and moisturizing benefits that is commonly lost in cheaper melt and pout or glycerin soaps. Integrity and transparency are two of our most fundamental values. We view each sale as a piece of a long term relationship and we want each customer to feel and be treated like part of our extended family. As such, we are committed to open and upfront pricing, transparent ingredients and labeling, and honest interactions and support. We aggressively avoid tricky wording, deceptive or misleading marketing, and numbers that don't add up and we welcome the feedback of each of our valued customers. Take a look at our FAQ & Info pages to learn more about us, our outstanding products, and how we make them. As our company has grown, so have our capabilities. We are excited to put our 13 years of experience and thousands of hours of research and development to work for you. We offer many cutting and size options, generic and custom labeling options, custom bottling, custom packaging, turn-key and shelf ready services, new product development, and creative product customization options, to name just a few. In addition to the thousands of in stock items, we are the undisputed experts in custom soap, bath bombs, and many other products. With our combination of experience, on site development teams, and in house manufacturing capabilities, you simply will not find a better partner to bring your ideas into reality. Take a look at our Custom Products page to see what we can do. We offer competitive pricing and aggressive quantity and loyalty discounts to help drive your bottom line and help you be as profitable and productive as possible. Take a look at our Discount Tier to learn more on how you can save. Welcome to our site and welcome to our family. We are honored and excited to do business with you. If you can't find exactly what you are looking for, please don't hesitate to Contact us and ask and don't forget to head to the My Account page to log in or register for a new account.